The fire that broke out at a spinning mill in Cumilla Export Processing Zone (EPZ) was brought under control after nine-hour frantic efforts Tuesday morning. 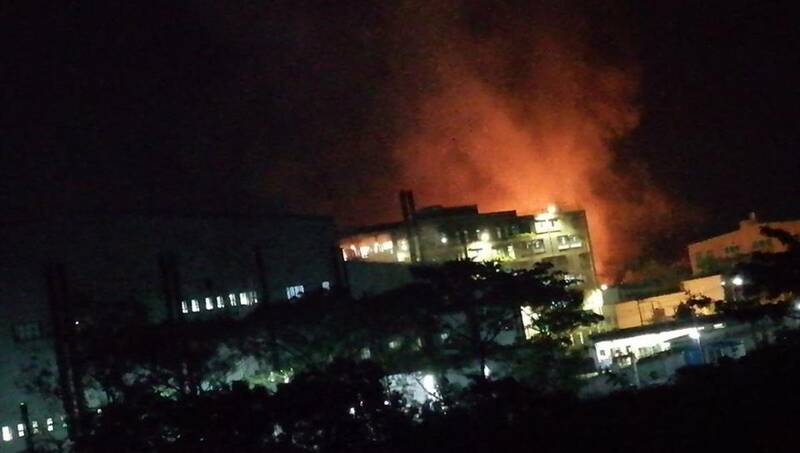 The fire broke out at RN Spinning Mill around 9:30pm and engulfed the whole factory including its warehouses, said Ratan Kumar Nath, assistant director of Cumilla Fire Service and Civil Defence. On information, three firefighting units of EPZ fire service rushed to the spot. As it became tough to bring the fire under control, seven more units from Cumilla Fire Service station joined the advanced team later. The fire was brought under control around 6 am, said the official adding that it may take two hours more to douse the fire completely. Syed Nurul Islam, superintendent of Cumilla Police, said the fire broke out from factory’s acrylic division and quickly spread throughout the factory.